With E3 2015 coming to an end, it's time to wrap up our coverage with a summary of all the Kingdom Hearts news that appeared at E3 2015. A ton of Kingdom Hearts news appeared at E3 2015 and we have you covered with all the interviews, trailers, & announcements! 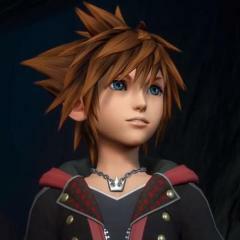 Below you will find all articles pertaining to Kingdom Hearts at E3 such as interviews with Tetsuya Nomura, Kingdom Hearts E3 2015 trailers, & more. Kingdom Hearts III articles <3 As E3 progressed, we posted all the news pertaining to Kingdom Hearts III. You can view all the news articles below. - New Kingdom Hearts III trailer shown at E3 2015, Tangled world announced, Sora's new look shown, & gameplay revealed - Old Kingdom Hearts III footage appears in Sony's E3 2015 intro Kingdom Hearts Unchained χ articles <3 Check out all the Kingdom Hearts Unchained χ articles from E3 2015 below. 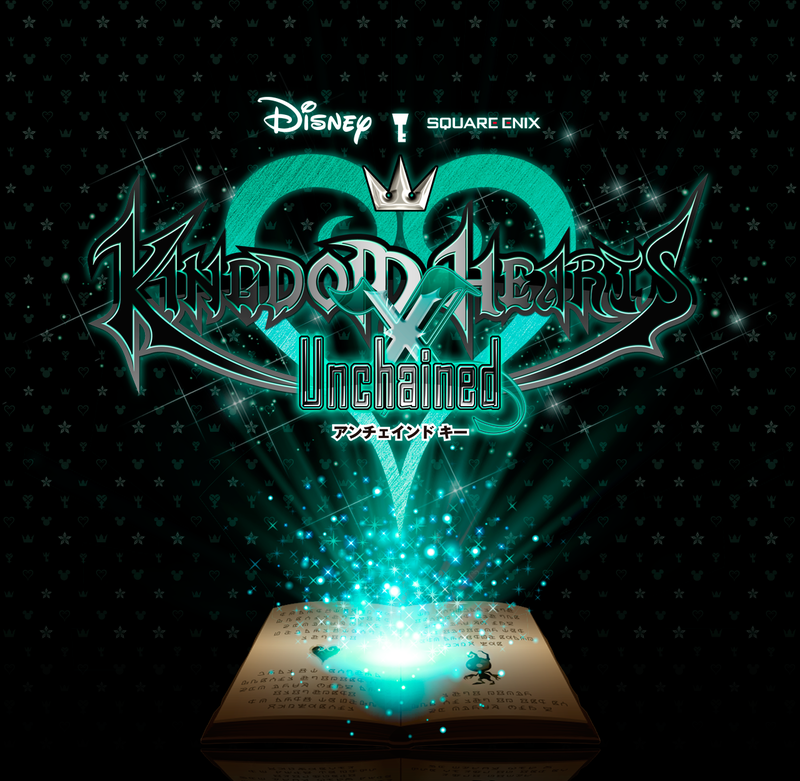 - A Kingdom Hearts Unchained χ poster has been spotted in Square Enix France's conference room at E3 2015 - Kingdom Hearts Unchained χ announced for overseas release, a free-to-play title for iPhone, iPad & Android - Kingdom Hearts Unchained χ announcement at E3 2015 was for North America only, release elsewhere is "still TBC" KH13.com's Kingdom Hearts III's trailer analysis <3 We decided to look more in-depth at the Kingdom Hearts III E3 2015 trailer and come up with our very own analysis. Credit goes to the community for helping us out with our analysis articles which you can view below! 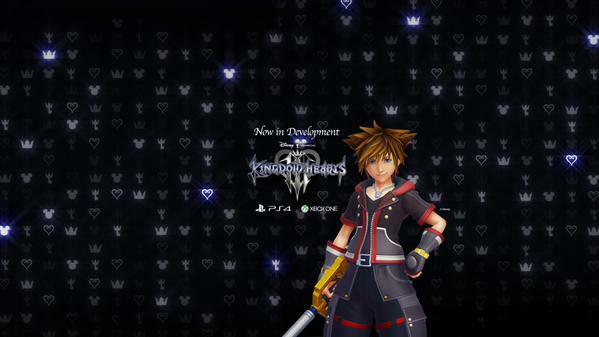 - An in-depth look at the new Kingdom Hearts III footage from E3 2015 - Kingdom Hearts III trailer analysis: Could the calendar in the background be hinting to a future date? 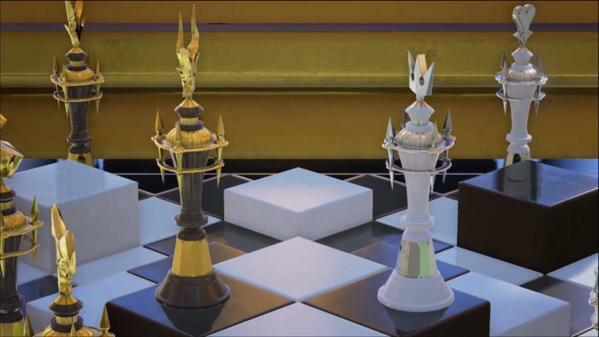 - Kingdom Hearts III trailer analysis: Do the chess pieces represent the lights/darknesses? 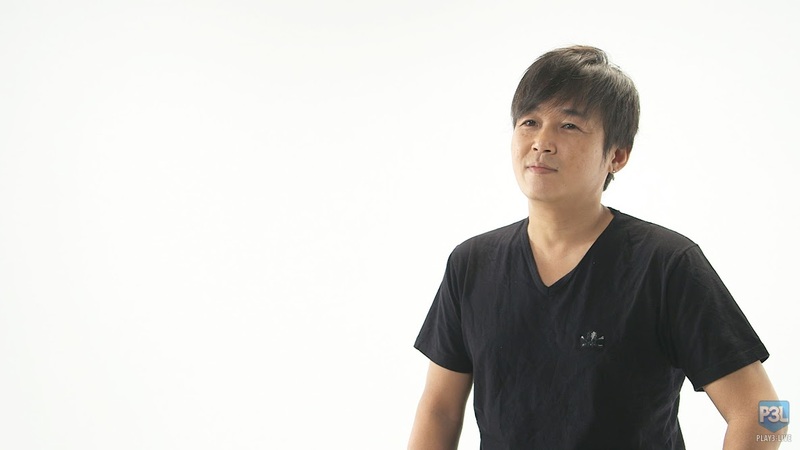 - Kingdom Hearts III trailer analysis: The magic & abilities Interviews with Tetsuya Nomura <3 We have posted all interviews with Tetsuya Nomura as he discusses Kingdom Hearts III and Kingdom Hearts Unchained χ. You can view all interview articles below. - Nomura discusses Kingdom Hearts III trailer with Dengeki, explains Attraction flow & more about the conversation scene - Destructoid interviews Tetsuya Nomura, reveals that Drive Forms are being considered for Kingdom Hearts III - Nomura talks Kingdom Hearts III with Engadget‎ - Nomura discusses the possibility of a Star Wars world in Kingdom Hearts III - Gameblog interviews Tetsuya Nomura, states that the development of Kingdom Hearts III is at an advanced level - Nomura says basic foundation for Kingdom Hearts III is 'close to complete' - 4Gamer.net talks Kingdom Hearts III and Unchained χ with Testuya Nomura - summons, load times, and spinoffs discussed - Dengeki interviews Nomura, reveals that Quick Time Events will not be present in Kingdom Hearts III - Nomura discusses Kingdom Hearts III & more in group Kingdom Hearts fansite interview Trailers <3 Recently, we uploaded all the Kingdom Hearts E3 2015 trailers to our YouTube channel in stunning 1080p. Check them out below! Kingdom Hearts III E3 2015 trailer <3 Tangled world announcement for Kingdom Hearts III <3 Kingdom Hearts Unchained χ announcement trailer <3 Kingdom Hearts III screenshots <3 We have uploaded all the Kingdom Hearts III screenshots at E3 2015 to our gallery. You can view all the screenshots below. Kingdom Hearts Unchained χ screenshots <3 All HD screenshots of Kingdom Hearts Unchained χ at E3 2015 have been uploaded to our gallery. You can view them below. With all the Kingdom Hearts news that appeared at E3 2015, expect more to come throughout 2015, also expect our News Team to update you with all Kingdom Hearts news that comes by! Kingdom Hearts Unchained χ announcement at E3 2015 was for North America only, release elsewhere is "still TBC"
Following the announcement for Kingdom Hearts Unchained χ at E3 2015, the official Kingdom Hearts Twitter has sent out a tweet to clarify what regions this announcement was for. In the tweet, they reveal that the E3 announcement was for North America only, and that other regions such as Europe are "still to be confirmed". This tweet can be seen below. Do you think Kingdom Hearts Unchained χ will be released worldwide, or do you think the new game will remain exclusive to Japan and North America? Let us know in the comments below, and be sure to show your support for Kingdom Hearts Unchained χ worldwide by contacting Square Enix on the official Kingdom Hearts Facebook and Twitter pages. In an interview with Dengeki Online, Tetsuya Nomura, the director of the Kingdom Hearts series, has shared more details about the opening scene of the with Young Xehanort and Young Eraqus. 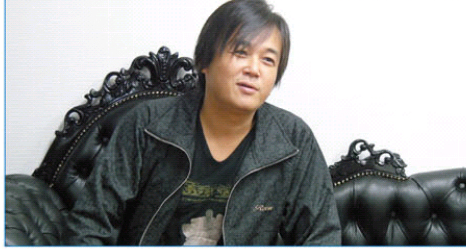 Nomura explained that their conversation helps connect to the story of Kingdom Hearts Unchained χ. He also explained that their conversation is much longer in the full scene, but that this small part was extracted for the trailer. You can view a full translation of Nomura's answers from the interview below, thanks to Siliconera! 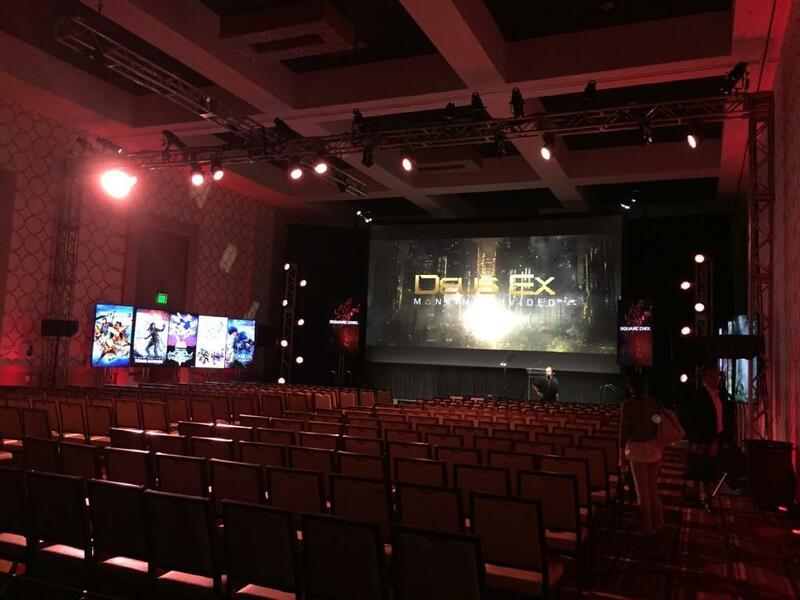 KHDestiny have shared a photo of Square Enix France's conference room at E3 2015, and within lies many posters of a few games that they'll be showing off at the conference – including Kingdom Hearts Unchained χ! 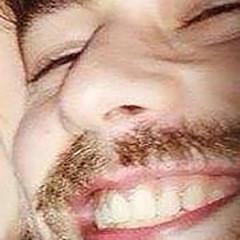 This seems to confirm that the game will make an appearance at E3. You can see the photo below, thanks to KHDestiny. 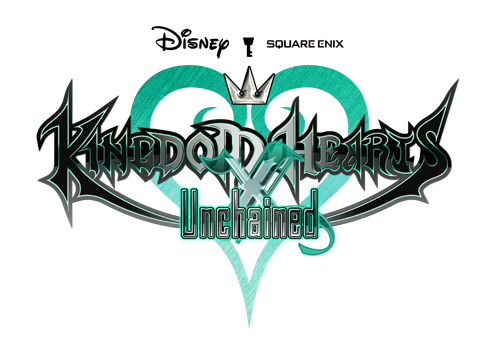 Yesterday, it was announced that a new Kingdom Hearts title known as Kingdom Hearts Unchained χ is currently in development for Android and iOS, and will be released during 2015. The title is a port of the Japan-only web browser game, Kingdom Hearts χ[chi], and today appeared in the latest issue of Famitsu Weekly with a 6-page feature. This feature includes an interview with the director of the Kingdom Hearts series, Tetsuya Nomura, where he confirms that Kingdom Hearts Unchained χ will be coming overseas, with testing already underway in North America. 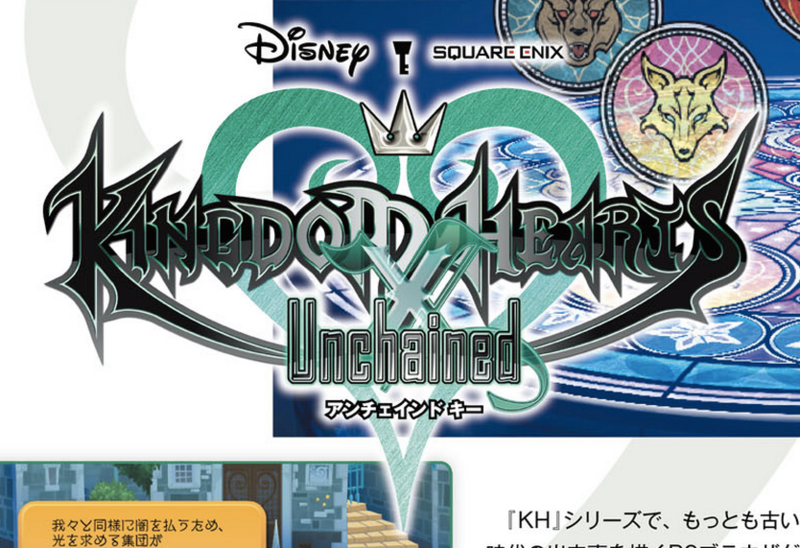 As a result of the testing, they have decided to change Kingdom Hearts χ[chi] cards into "medals", in order to appeal more to a Western audience. The full translation of this interview question can be read below, thanks to our translator SkyKeybladeHero. 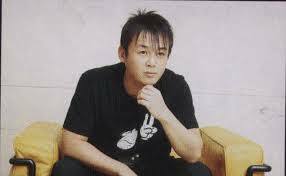 In an interview with Famitsu Weekly, Tetsuya Nomura, the director of the Kingdom Hearts series has revealed that the story of Kingdom Hearts Unchained χ will connect with the story of Kingdom Hearts III. You can read a translation of the interview below thanks to misomilk on Tumblr. 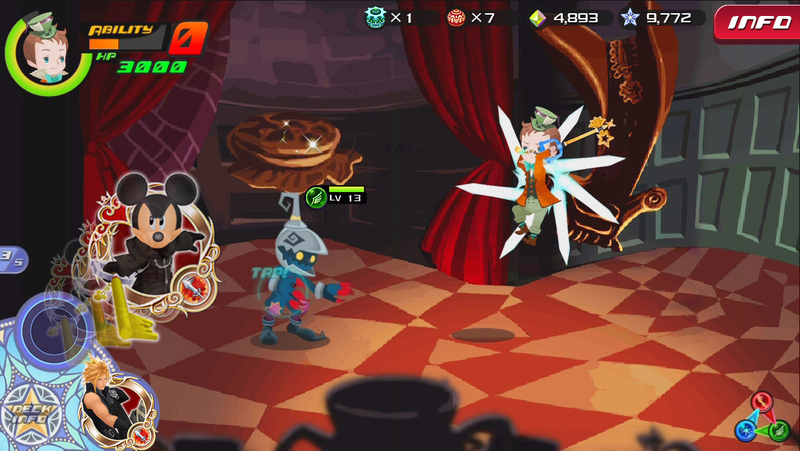 Square Enix has released a batch of new screenshots and renders of Kingdom Hearts Unchained χ, the iOS & Android port of web browser game, Kingdom Hearts χ[chi]. The screenshots show events, battles and menus while the renders show characters like King Mickey, Donald Duck & Goofy. You can view them all below. Tetsuya Nomura, the director of the Kingdom Hearts series has written a message for the reveal of Kingdom Hearts Unchained χ, the port of the web browser game, Kingdom Hearts χ[chi] for iOS & Android devices. Nomura explains the reasoning behind the title "Unchained" and confirms the web browser version will continue to run. You can read it below thanks to misomilk from Tumblr. After tonight's update some cool additions have been made to Kingdom Hearts X, as usual. A new message was written about Kingdom Hearts Unchained χ by Tetsuya Nomura, the director of the Kingdom Hearts series, which you can read here. This week's new cards feature Tidus, Stitch, and Key Art #25 with artwork from Kingdom Hearts: 3D Dream Drop Distance. New missions and events are also available. The official teaser website for Kingdom Hearts Unchained χ has launched. The teaser website doesn't include much yet other than basic information, logo and links to the Kingdom Hearts Japanese portal website, Message from the KINGDOM blog and the Kingdom Hearts official Japanese Twitter page. You can view the image below. 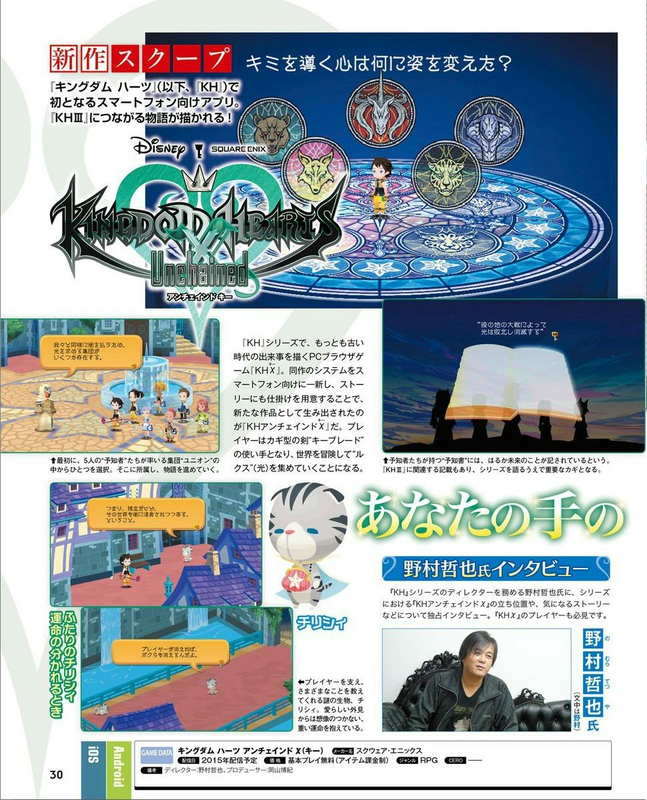 The latest issue of Famitsu Weekly has included an exclusive look at the mobile version of Kingdom Hearts χ[chi], titled Kingdom Hearts Unchained χ (pronounced as Kingdom Hearts Unchained Key) that was revealed yesterday. The feature reveals the game's logo and shows various screenshots of the new title. Kingdom Hearts Unchained χ is a port of the Japan-only web browser game, Kingdom Hearts χ[chi] and will be free-to-play with optional in-app-purchases for iOS & Android devices. 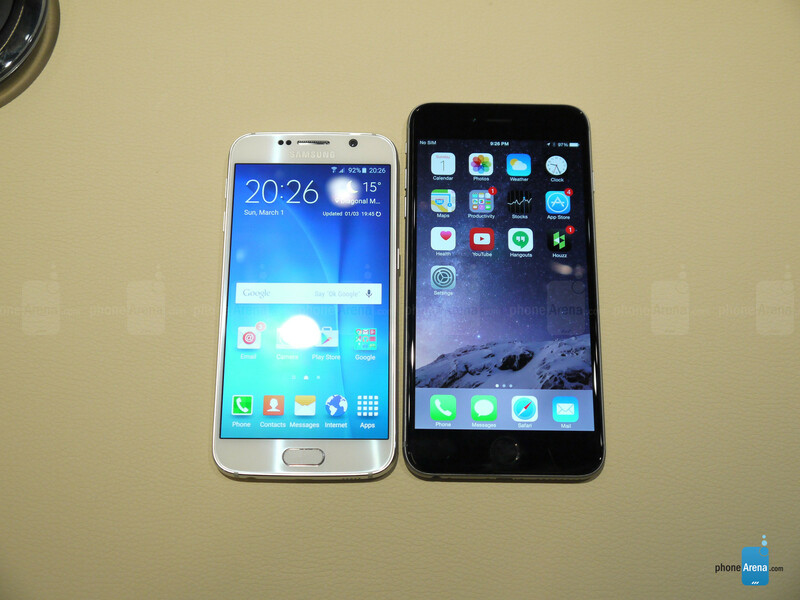 It is currently scheduled to be released this year in Japan. You can view the article below, thanks to @bKvEBVAvUq for the find. Update: You can view translations of the first page of the article below thanks to SkyKeybladeHero.